Tis the season to give thanks for family and friends. Here at Nu Flow, we are also thankful for clean, indoor water and safe plumbing systems. According to Safe Plumbing, nearly 13 percent of the world’s population does not have access to safe drinking water. Here in the United States, only about 1 percent of all households lack complete indoor plumbing, which is defined as having both hot and cold water, a bathtub or shower and a flushing toilet, according to the Census Bureau. As recently as 1940 in the United States, 45.3 percent of households lacked complete indoor plumbing, and it wasn’t much better by 1950. The Census Bureau reports that in 1950, more than 25 percent of the households in the United States still used outhouses or non-flushing toilets. In fact, it wasn’t until the 1970s when most homes had indoor flushing toilets and complete indoor plumbing. Imagine having to walk outside, across the backyard every time you had to use the bathroom, even in freezing temperatures and massive snowstorms. Indoor household and building plumbing is something we should all be thankful for. Without indoor plumbing, a single bucket of water had to last because every bucket of water meant going out to the well and pumping it. This meant that individuals did not take daily baths, and when they did take baths, a single tub was filled once. The adults generally took their baths first, then the older children and finally babies. This is where the phrase, “don’t throw the baby out with the bathwater” originated. If multiple tasks had to be completed with the same water, it had to be used in order of cleanliness. For example, the cleanest water would be used for cooking and drinking. If multiple items were to be cleaned, you might want to wipe down tables and counters first, then do dishes and finally scrub the floors. Even if you don’t have a pot filler over your stove, you still have easy access to clean, running water when you cook. You can easily fill pots and pans, boil vegetables and wash your hands as well as surfaces to prevent cross-contamination between meats and vegetables, and you don’t have to use the same hand-washing water over and over again. Before household plumbing systems and washing machines, families, usually the matriarch, had to wash all clothes by hand, using either a wash bucket and board or by hauling a basket of clothes down to the nearest creek, stream, river or pond. The clothes would be scrubbed on the washboard using a bar of lye soap. Then, they were rinsed and wrung out by hand before being hung on a line to dry in the sun. Today, all we have to do is throw out clothes in the washer or take them to the laundromat, add soap and wait for the wash and rinse cycles to complete before throwing the clothes in the dryer, which significantly decreases the effort and time involved in washing clothes. 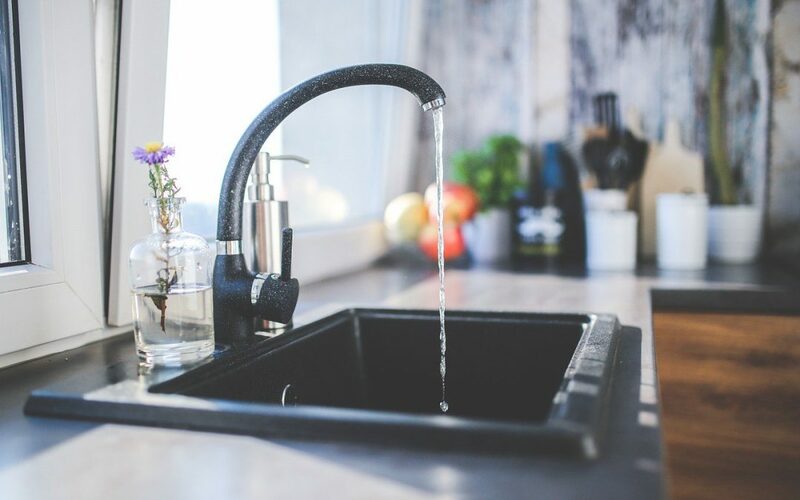 While we don’t have to worry about where we get our water, and we can enjoy indoor plumbing in homes, residential multi-unit buildings and in commercial buildings freely, we still have to worry about maintaining our plumbing systems and keeping the water free of contaminants, like lead and copper. Thankfully, even more, recent developments in plumbing pipe rehabilitation have made plumbing pipe maintenance even more affordable and convenient. Here at Nu Flow in Chicago, we offer epoxy lining for plumbing pipes, which is a revolutionary, trenchless way to restore plumbing pipes, prevent chemicals from leaching into the water and stop leaks before they result in mold, mildew and building damage. 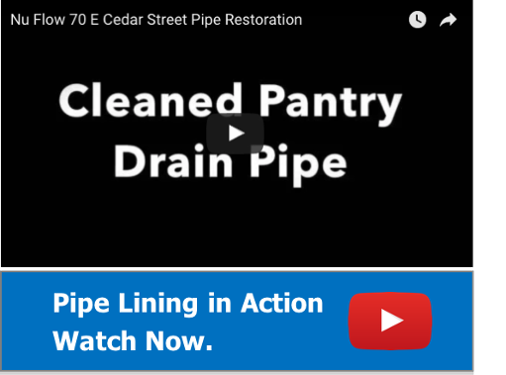 To learn more about how epoxy lining for plumbing pipes helps keep your indoor water clean, call us at 815-790-9000.